Penguin Random House Australia (PRH) has sold North American rights to Jacqueline Harvey’s children’s book series ‘Kensy and Max’ to Kane Miller Publishers. 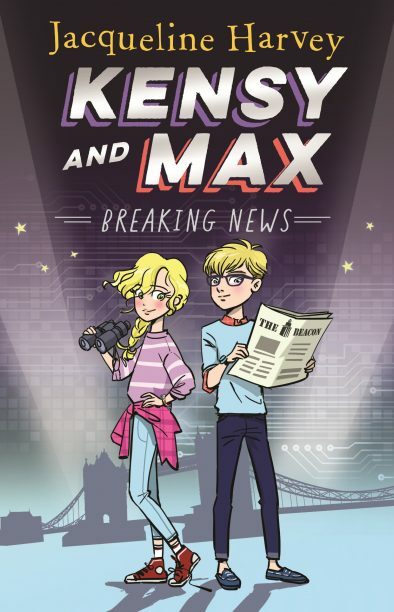 The four-book deal was brokered by Rights People on behalf of PRH and will include Breaking News: Kensy and Max Book One, Disappearing Act: Kensy and Max Book Two, and a further two unpublished titles in the spy adventure series. Kane Miller will publish all four books simultaneously in January 2020.